No one will ever question your abilities as a ball player when wearing the DeMarini USA D Tee. Why? Not only is DeMarini one of the best brands in both baseball and softball, but the good old fashioned stars and stripes can never be a bad choice. 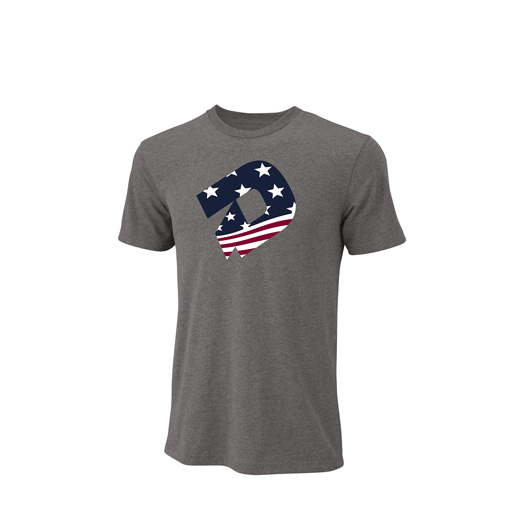 This graphic t-shirt features a loose fit and moisture wicking material, making it one of the best looking and feeling tee’s available.